This page was added by Jeff. Jay is Ginny's husband and one of my best friends. He is also quite a talented, but humble, artist in his own right. He created the items pictured on this page as a gift for my ten-year-old son to commemorate Adam's first successful hunt. For those of you who don't agree with hunting, I won't apologize. But I will defend your right to disagree with the practice of hunting. 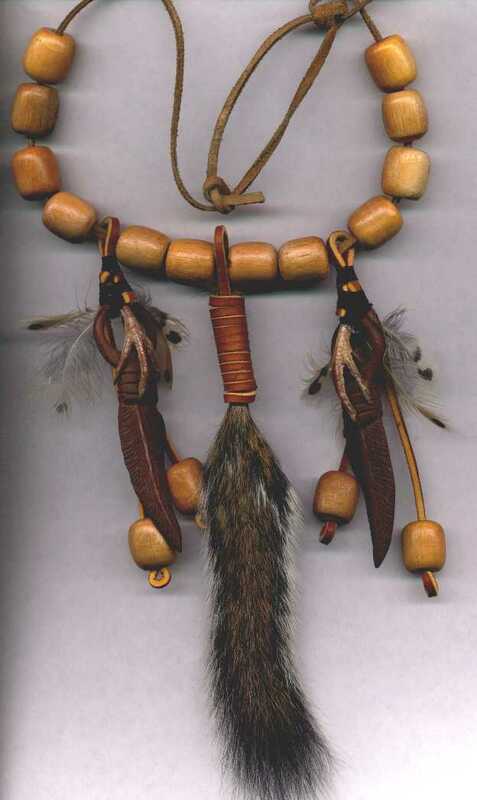 Anyway - since Adam and Jay have a very close bond and Jay is a Native American, he crafted the necklace displayed at the right in a traditional manner to welcome my son into the brotherhood of hunters and providers. (For any who may be concerned, Jay is a devout, Spirit-filled Christian and there is no pagan religious significance to this piece. It is purely ornamental.) This is a big step on the road to manhood and I believe it will be cherished for years - if not generations - to come. 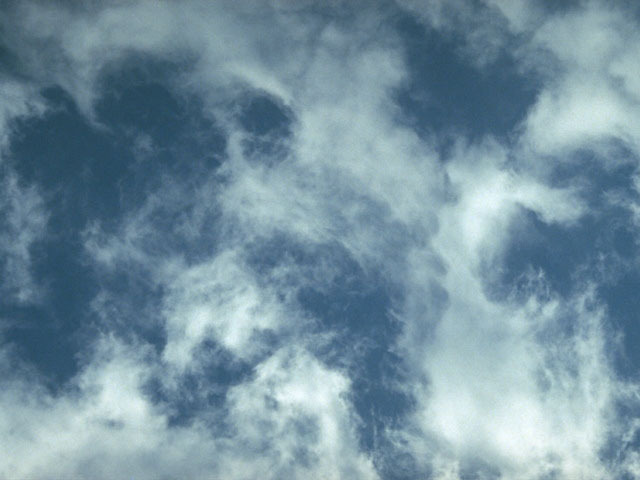 If you look closely, you will see the feet of the dove that was the first hunting trophy. By-the-way: the dove was not wasted. We ate it, just as we do all of the game that we take - and the game is taken legally, too! 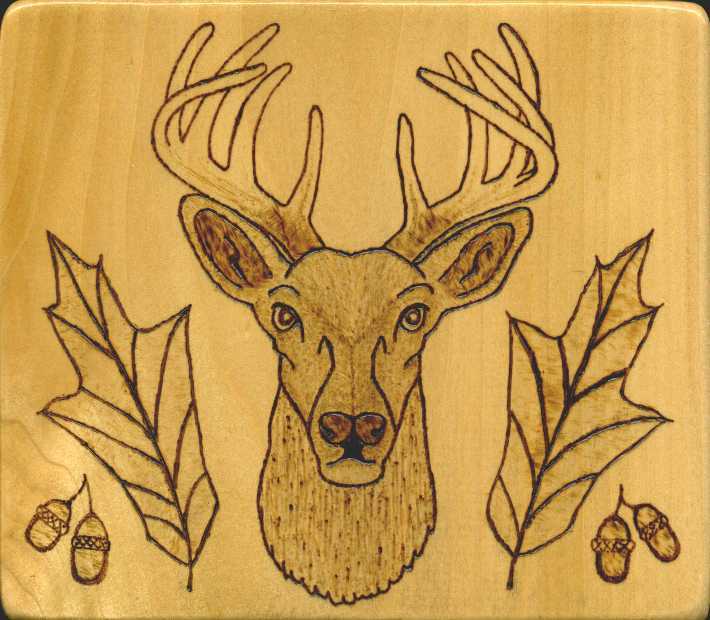 The deer head that is pictured below is part of the wooden display created to hang the necklace up in a prominent place in my son's room. Jay also drew and woodburned this piece. "Our Father, Who art in heaven, Hallowed be Thy Name. Thy Kingdom come.� Thy Will be done on earth as it is in heaven. Give us this day, our daily bread. And forgive us our trespasses, as we forgive those who trespass against us. And lead us not into temptation, but deliver us from evil:� For Thine is the Kingdom, the Power and the Glory forever. Amen."